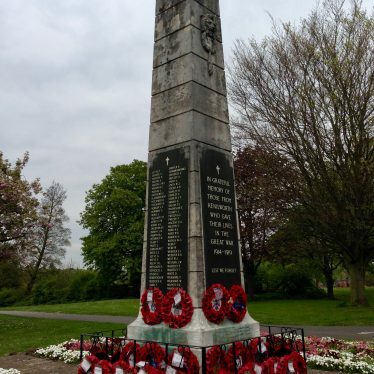 War memorial obelisk in Aberdeen Granite commemorating and naming the dead from Baddesley Ensor from WW1 and WW2. 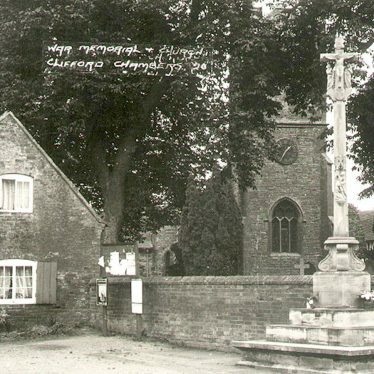 Situated in the churchyard of St Nicholas Church. 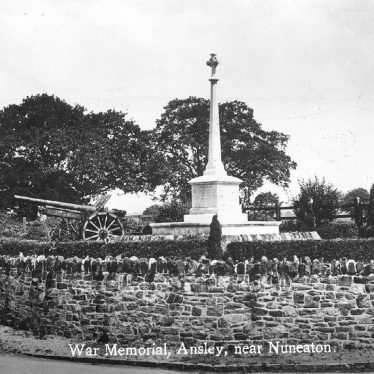 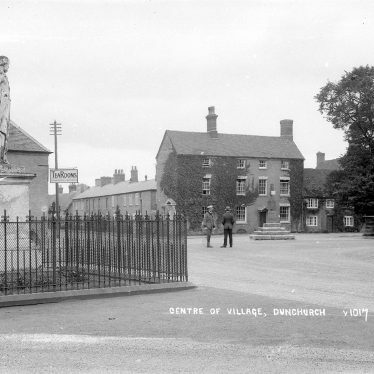 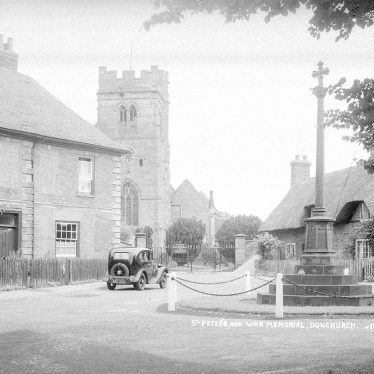 The War Memorial on the High Street in Ryton on Dunsmore, erected circa 1920. 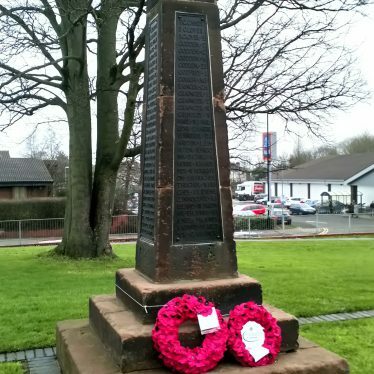 War memorial in the form of an obelisk on a traffic island in Exhall (Ash Green), Bedworth. 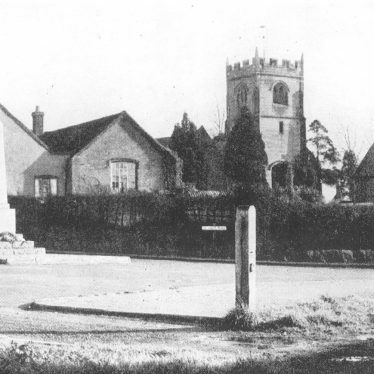 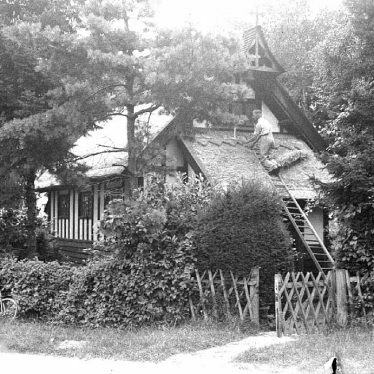 Near St Giles's Church, Exhall (MWA1682). 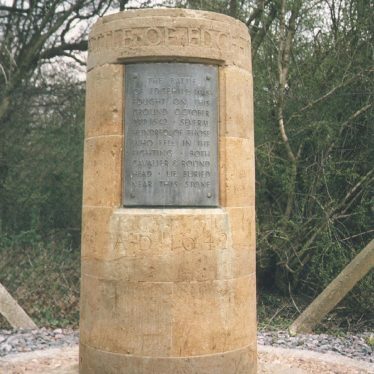 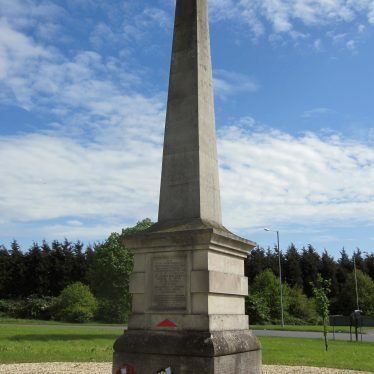 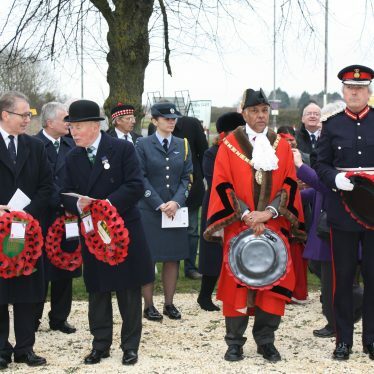 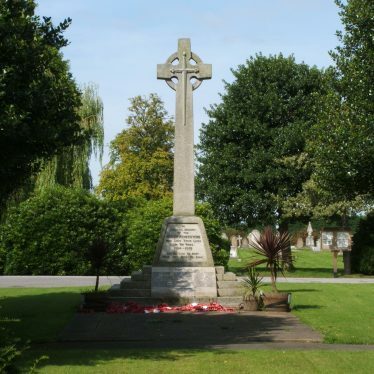 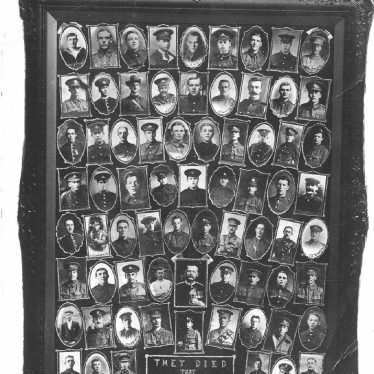 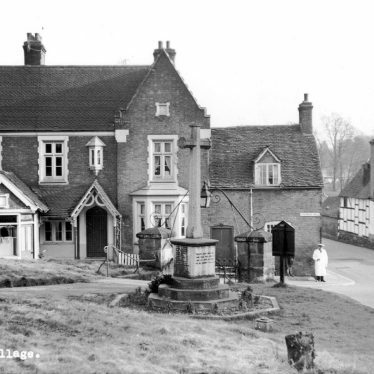 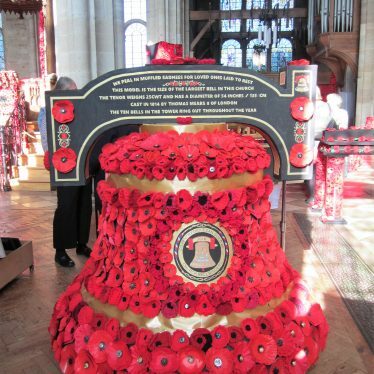 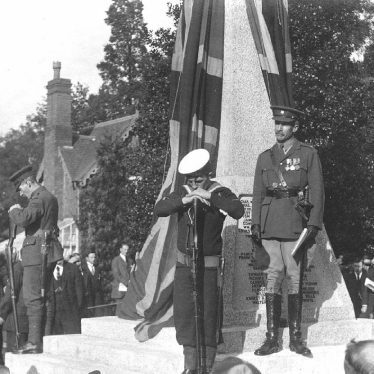 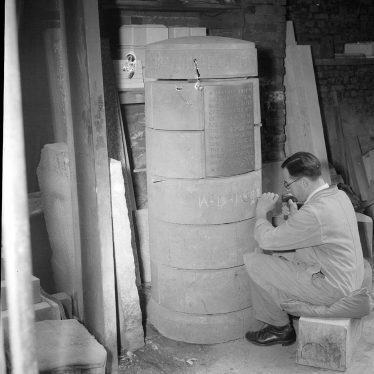 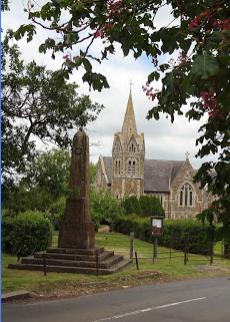 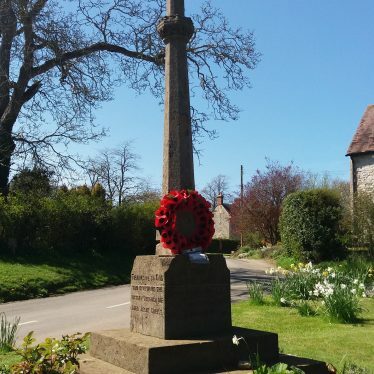 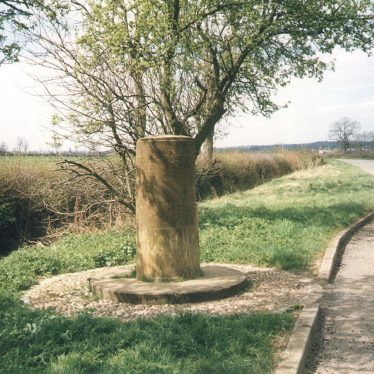 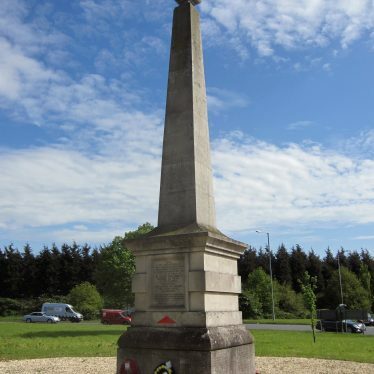 Explore Remembrance and War Memorials around Warwickshire. 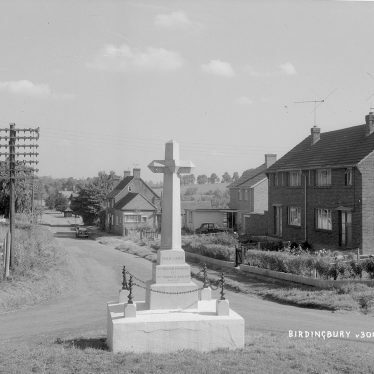 This map shows markers for every photo, article, historic site and catalogue record within the Remembrance and War Memorials category.